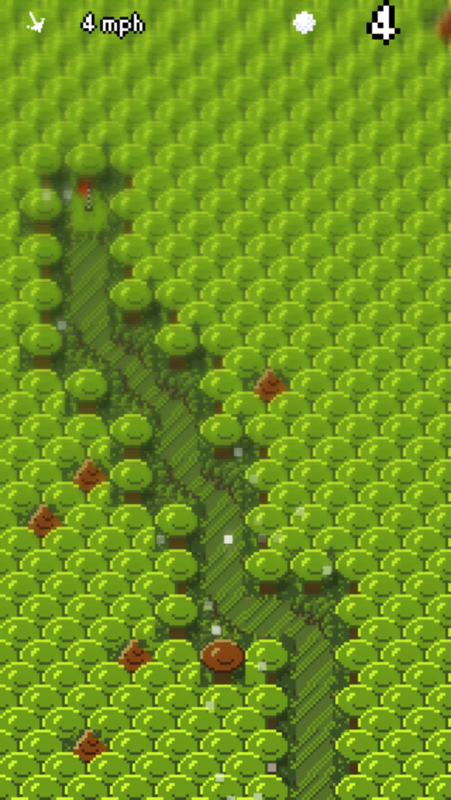 The unique challenge with MiniGolf Endless MMO was to create an endless series of golf holes with the usual obstacles like trees, rough, bunkers and water and find a balance of difficulty and playability. I'm pretty pleased with the result and I thought the community might enjoy reading about how it was achieved. This is required so that everyone plays the same layout - vital when we have online replay sharing and high scores! We pick random fairway/rough to convert into bunkers and water. After the initial seed locations are selected (the number of which is a function of the hole number randomisation) we widen them using the 'kernel replace' method we used to make the fairway before. The result is reasonably natural placement of the obstacles. However we have a problem! Once water is involved this can render the course unplayable. In principle the entire thing could be flooded! We determine whether the flag can still be reached from the tee using best-first-search. If a path cannot be found we remove water near to the point on the path closest to the destination flag. This ends up pushing a fairway path back through the water hazards ensuring we always have some way to complete the course. It isn't perfect and in the presence of wind some holes will still be very challenging, but mostly it guarantees a route from beginning to end. 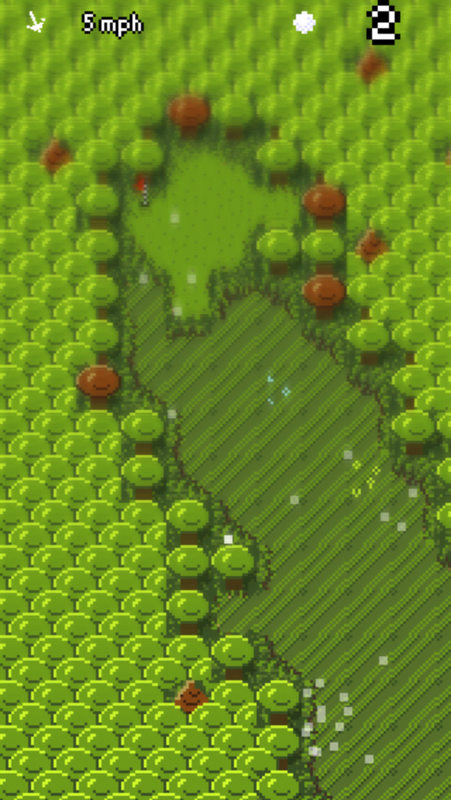 Not strictly part of the procedural generation, but we do use the randomisation to place decorative features like special tiles to break up the environment. 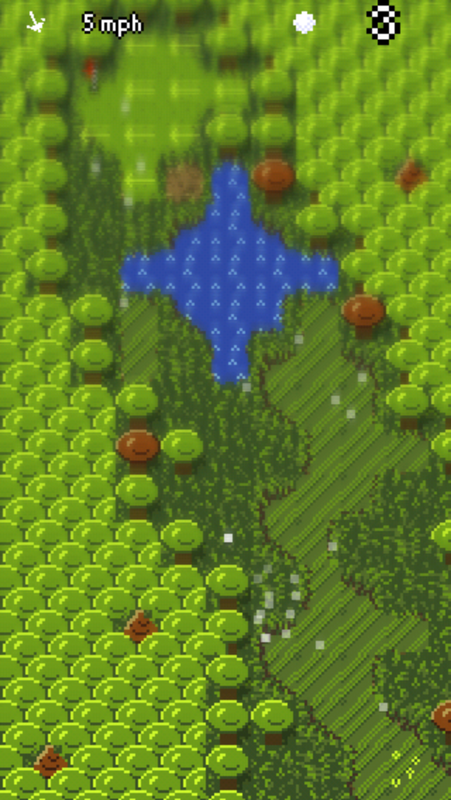 Autotiling is a standard algo so I'll save that for another post!